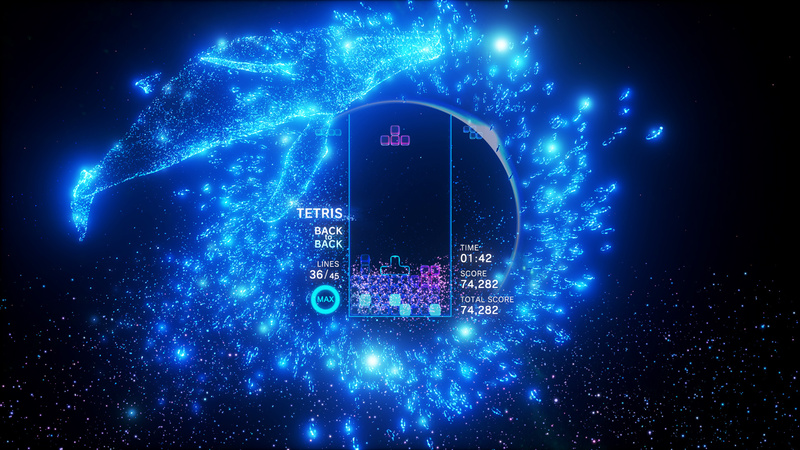 You may remember that Enhance Games released a limited time demo of its brilliant rhythmic take on the classic puzzler, Tetris Effect, before launch. Today, the developer has announced its plans to make the demo available once again over this weekend. If it's exactly the same trial as before, you'll be able to play a handful of levels from the game's main mode, Journey, as well as sample a couple of the game's numerous Effect modes. You'll have from 8th to 11th February to give it a go, which we'd strongly suggest you do -- it was quietly one of last year's best releases, doubly so if you own PSVR. Will you be taking a trip with Tetris Effect's weekend trial? Form a line in the comments below. @Gremio108 Definitely do it. Even without VR, it's an amazing experience. Be sure to wear headphones when playing, though. Along with Super Mario Land 2: 6 Golden Coins, Tetris was my first ever game, when I got my Game Boy. So it's going to be an emotional experience! 25% is not bad at all. glad the demo is avaliable for anyone who wants to play it. 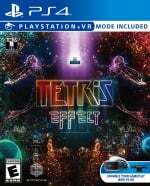 Don't much like Tetris, but I missed the last one and do want to try out the PSVR mode, I've read it was trippy. Man it's been awhile since I put that headset on, Atro-bot demo probably. If they do a demo every couple of months I'll never have to buy it. Bought this yesterday actually, and I can't recommend it enough. I haven't seen it in VR but even without it's something special. Yeah, it's "just Tetris". But man, it does it SO WELL! Finally a price reduction, I was hoping for 40-50% off. But I may still take the plunge. I have really enjoyed it and I’m it much of a Tetris fan. Beautiful visuals and music is top notch. But I’m still stuck on the last level of Journey mode and I don’t think I’ll ever pass it. @Wormold Precisely what I am waiting for to take the plunge. I will wait. Finally got to download the demo, been waiting weeks/months to try it. I first played Tetris on the original GameBoy back in the 80's, and thought how can this version be so special since everyone is raving on about it. All I had to play was the first level of the demo and it hooked me. The audio visual elements intertwined into the gameplay is something special. Easily one of the best VR games, probably equal to Astrobot, and even one of the best PS4 games period. Instant buy.